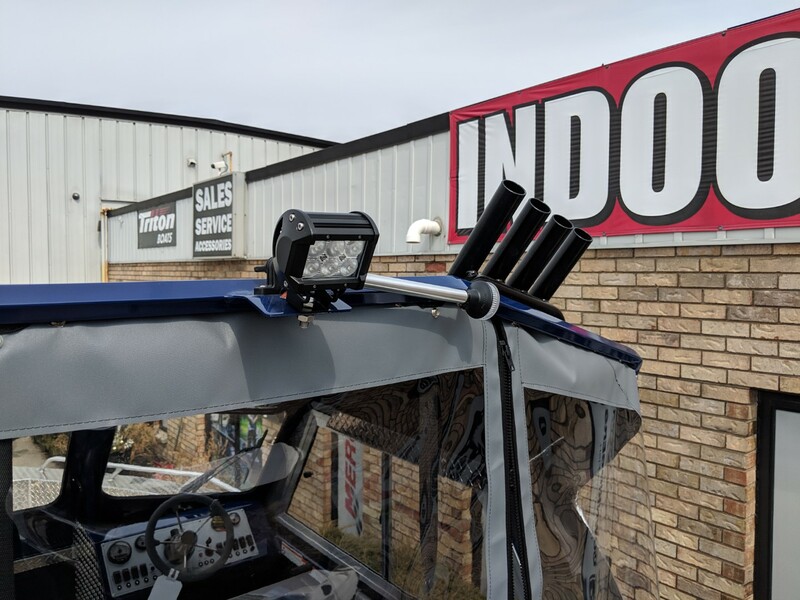 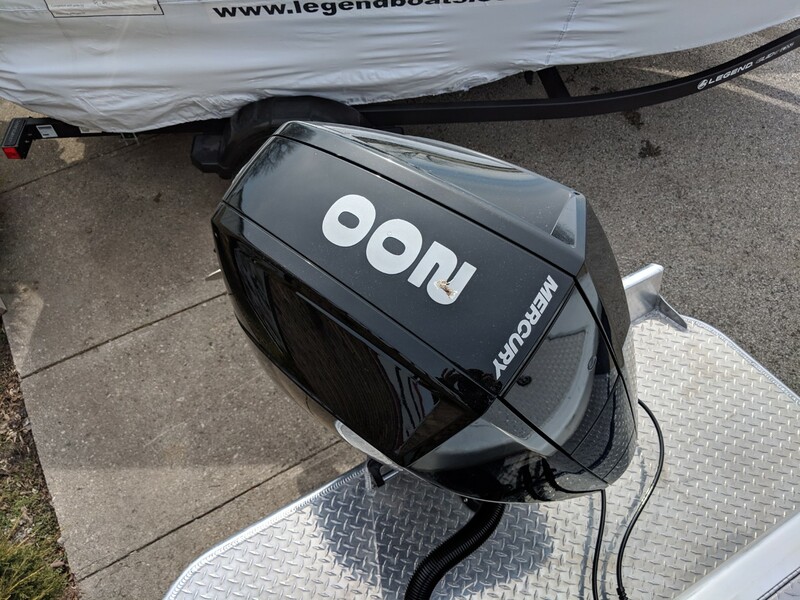 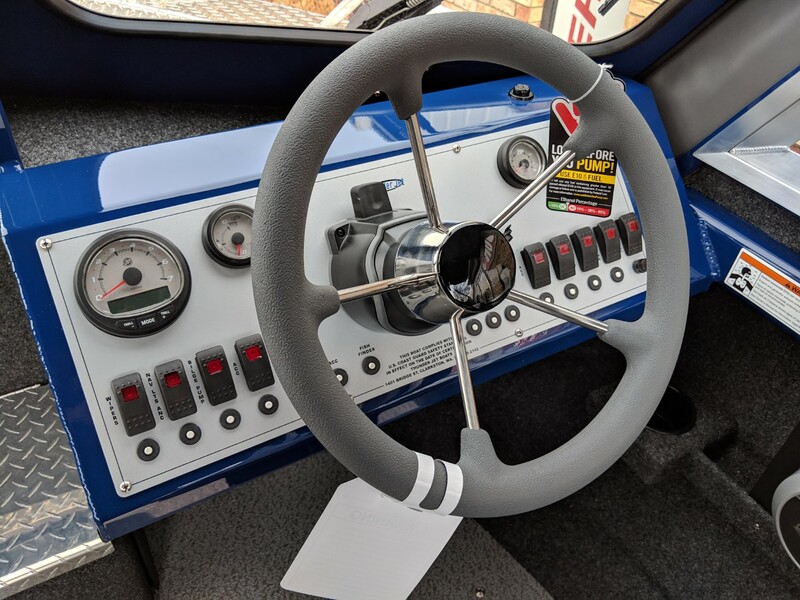 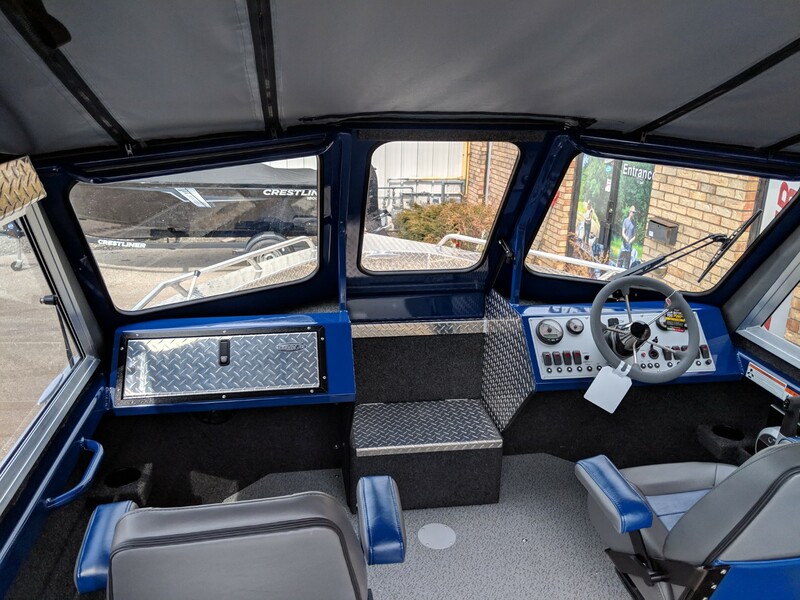 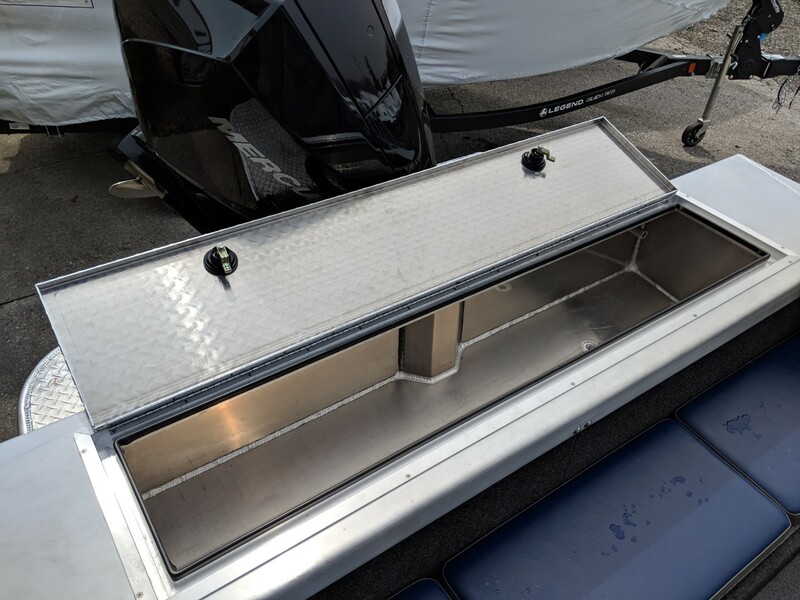 A BRAND NEW line at Xtreme Marine London – Thunder Jet Boats! 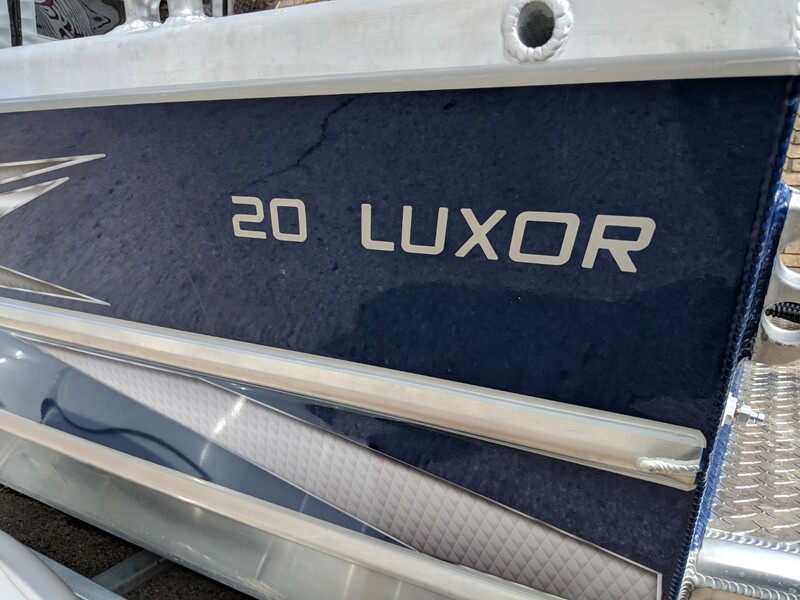 Models rolling in daily, come check them out! 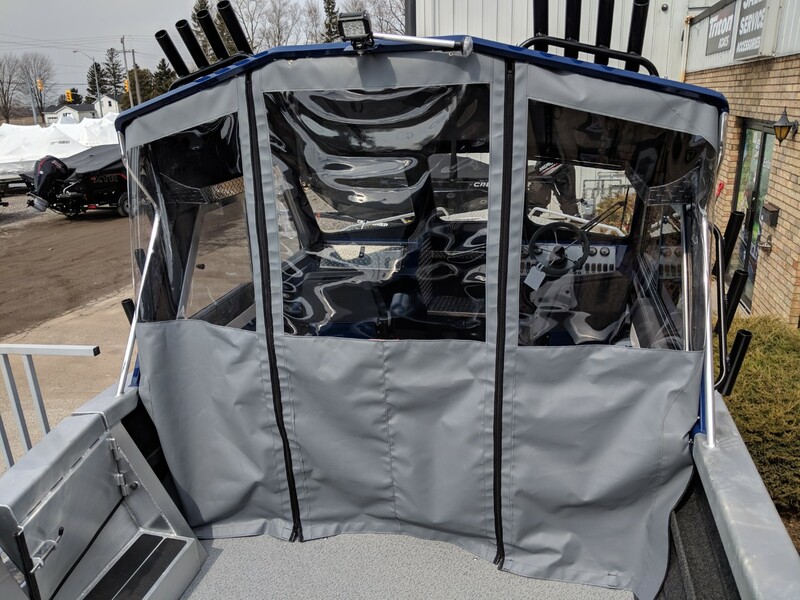 BRAND NEW TO XTREME MARINE!! 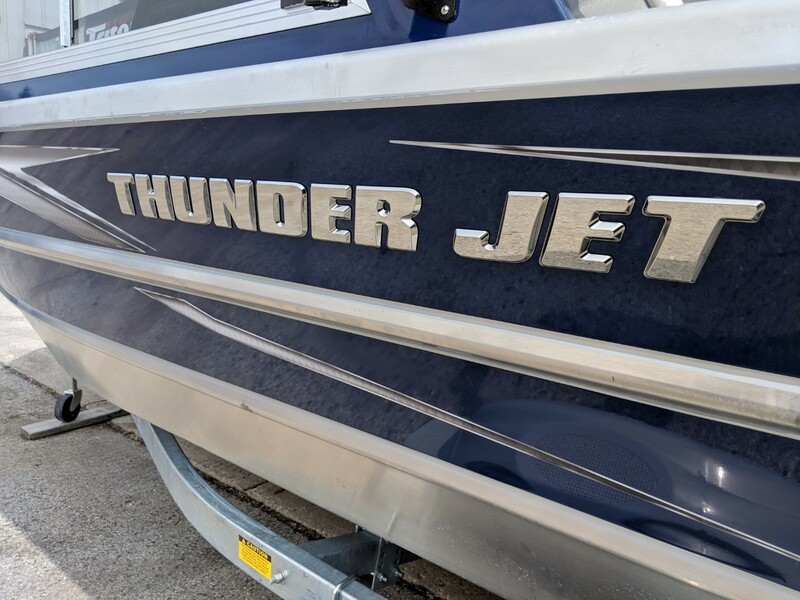 We’re excited to be carrying THUNDER JET BOATS! 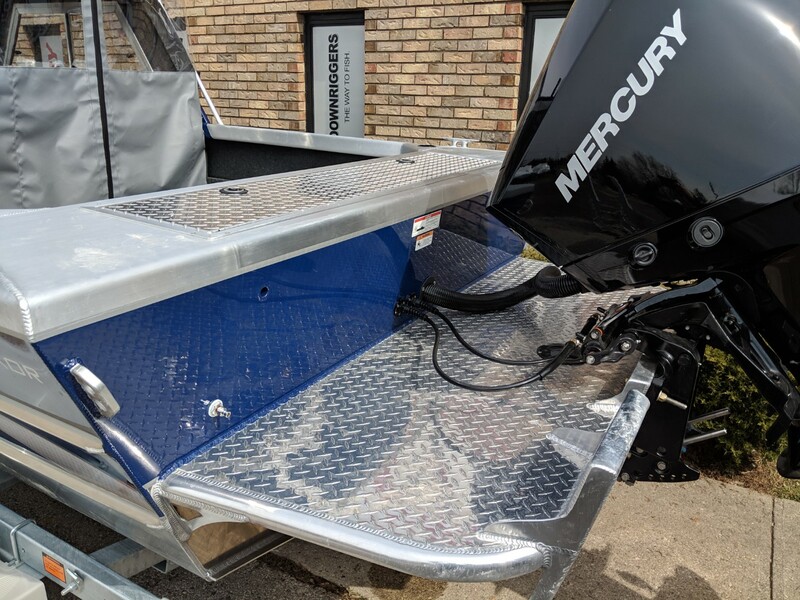 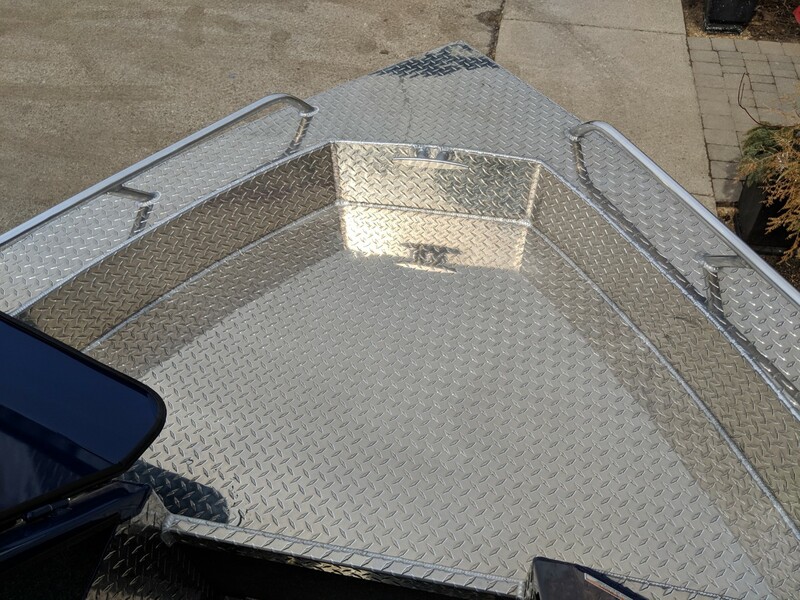 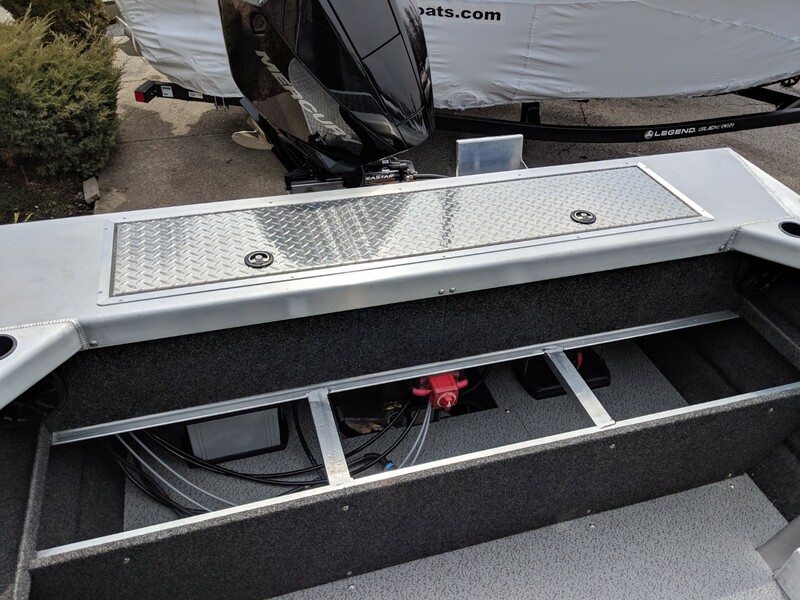 Are you looking for a heavy duty fishing rig? 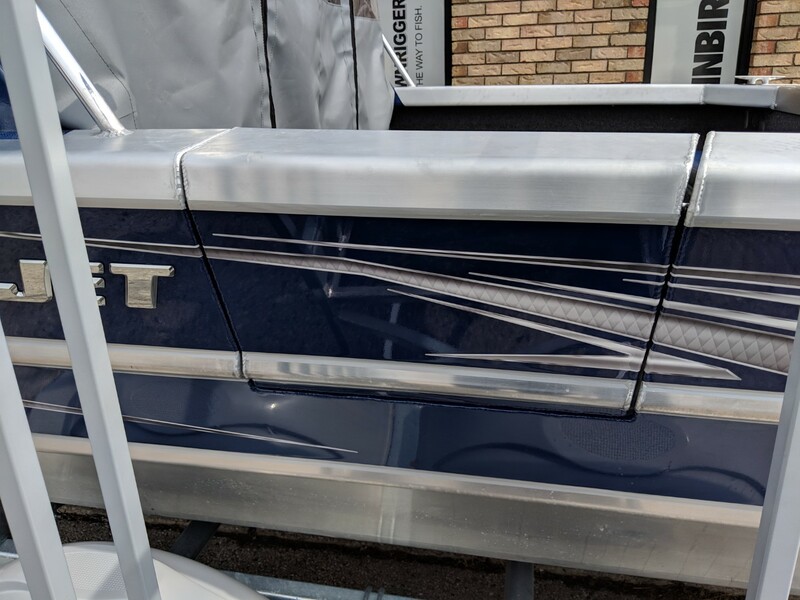 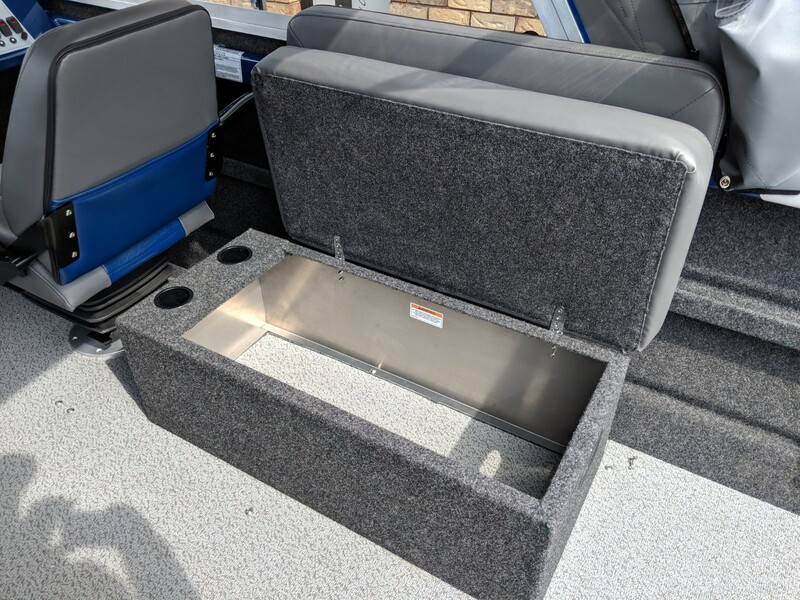 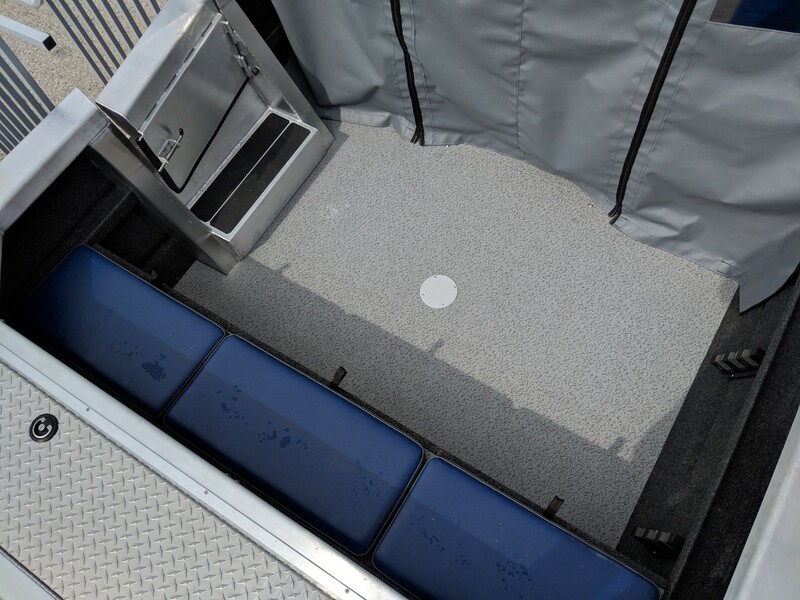 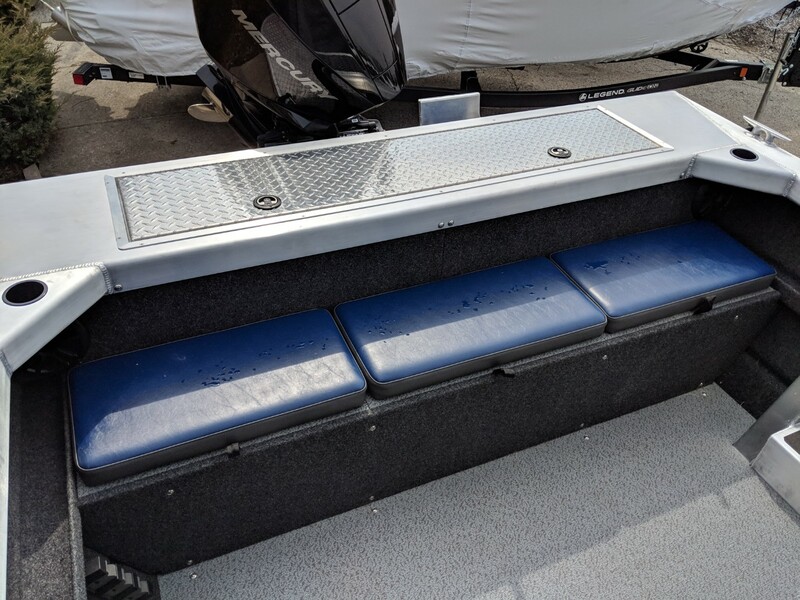 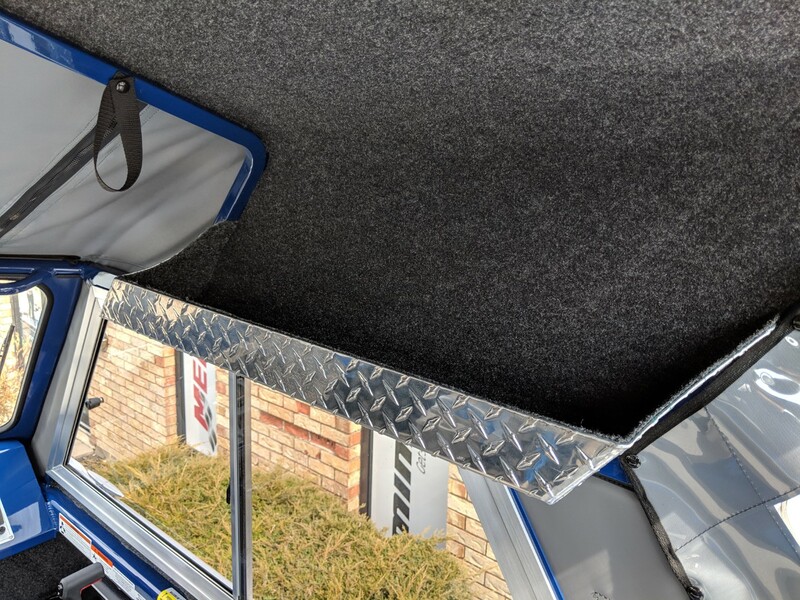 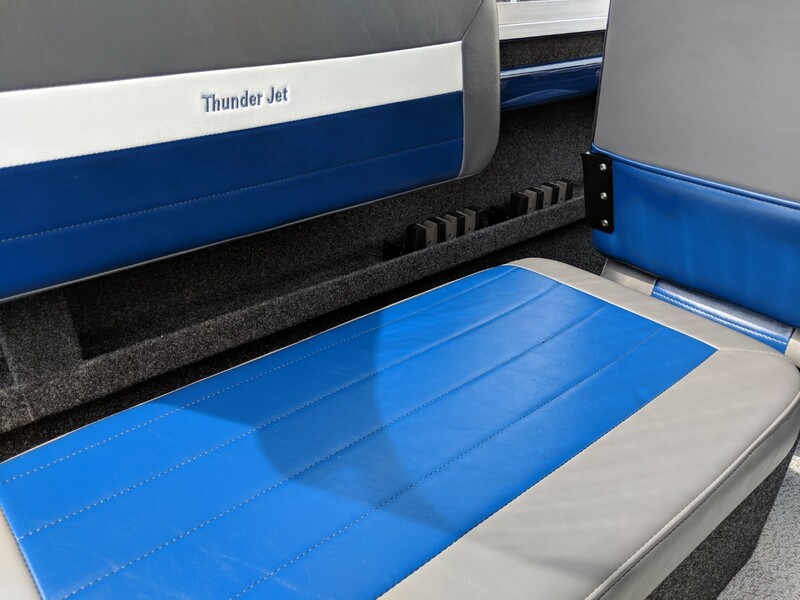 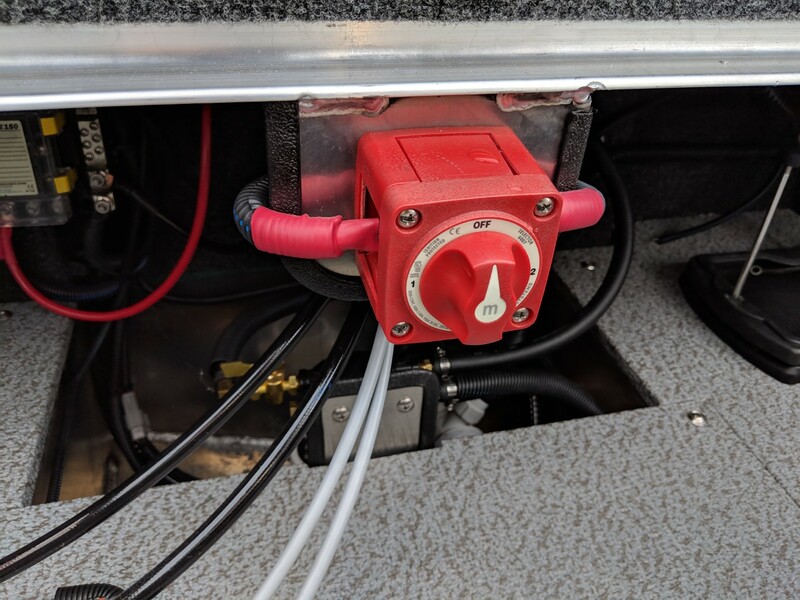 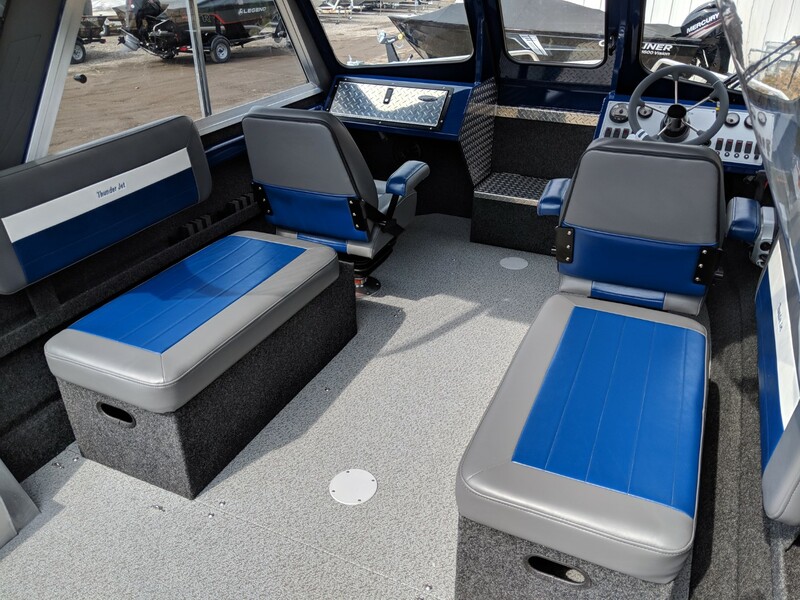 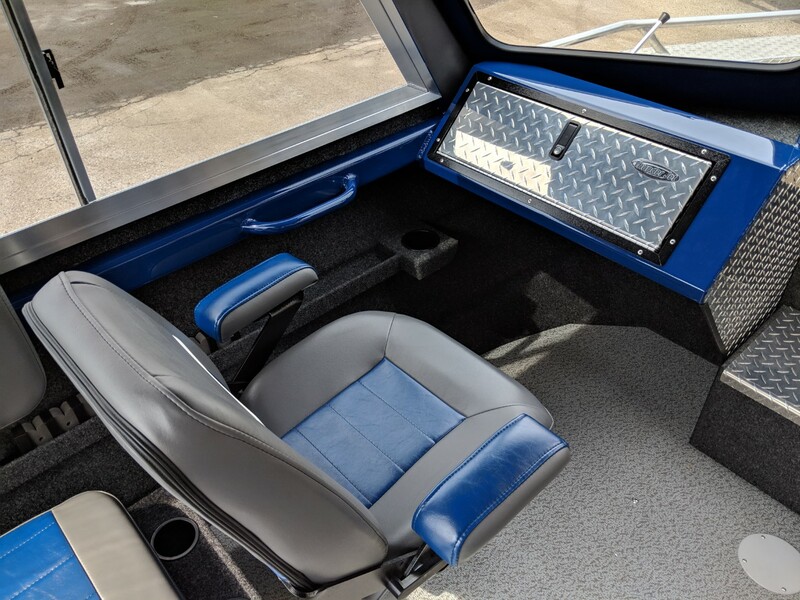 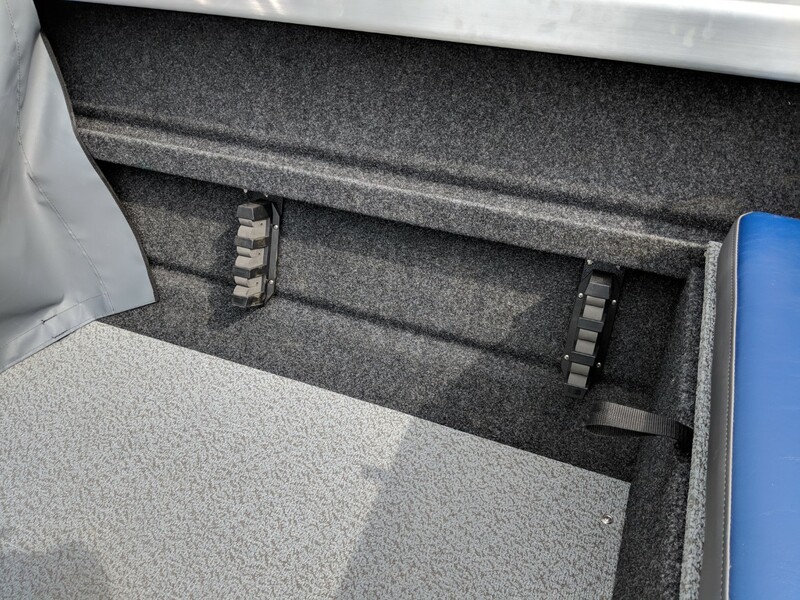 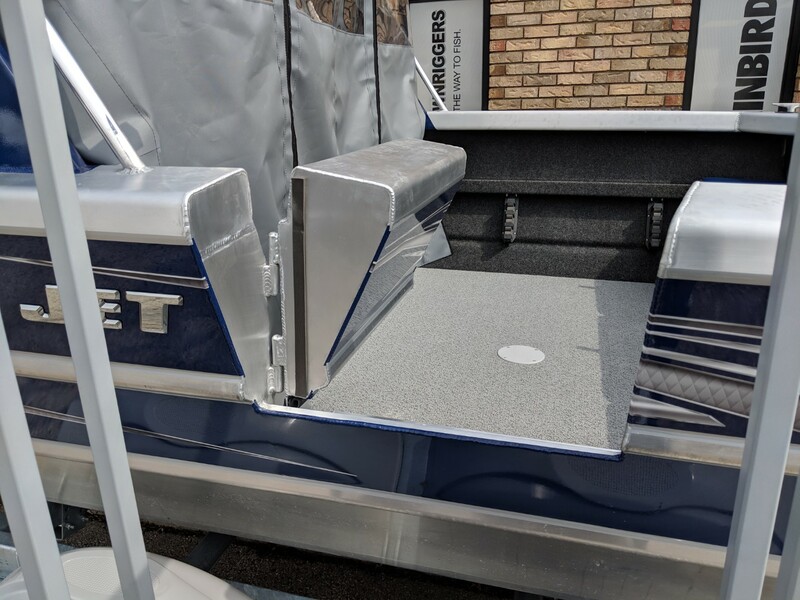 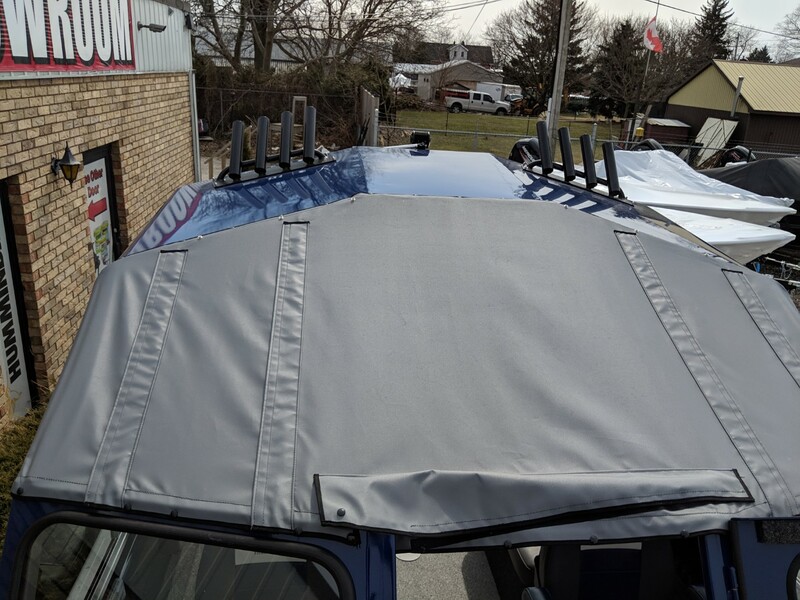 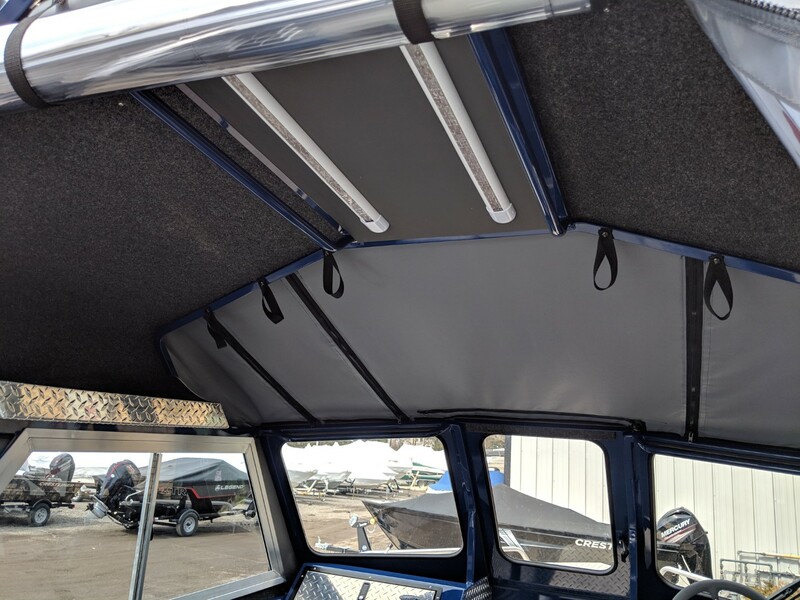 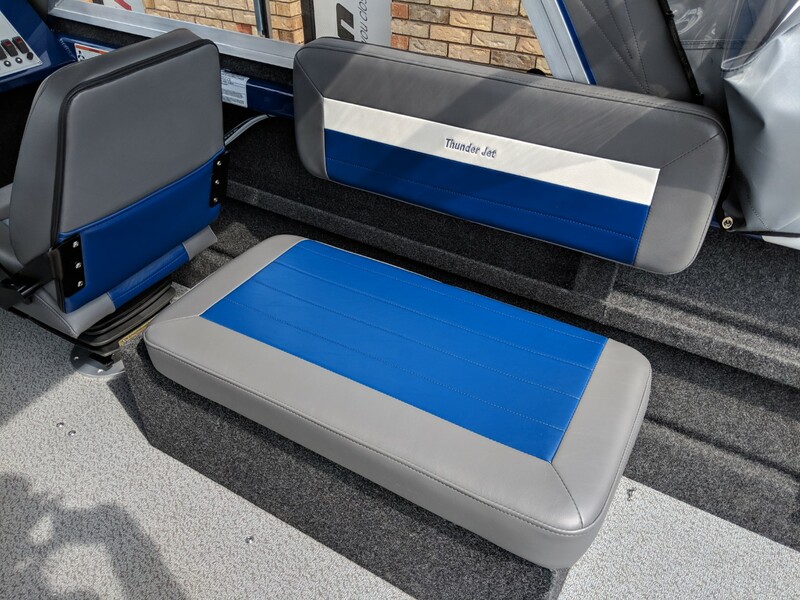 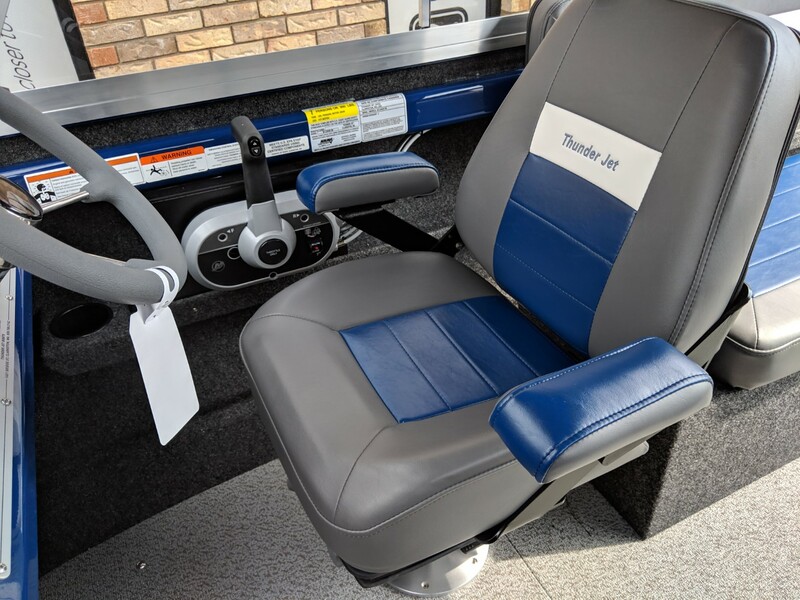 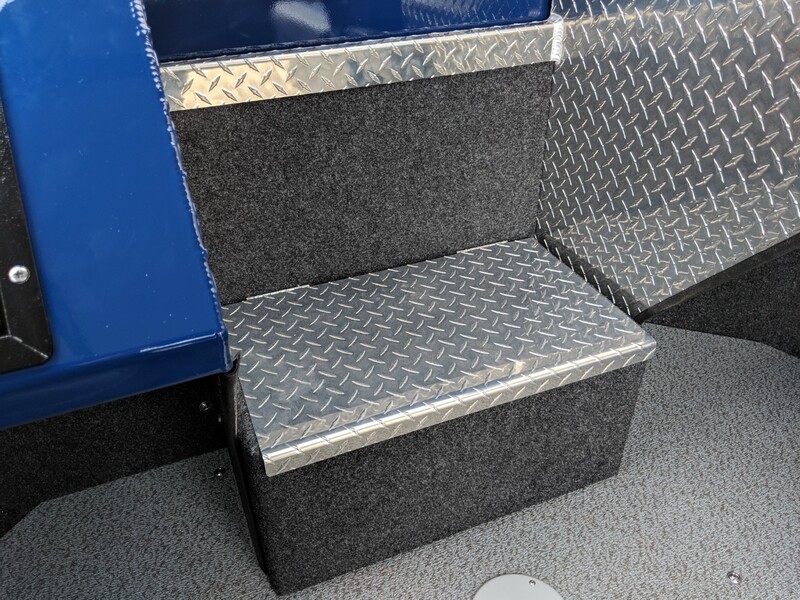 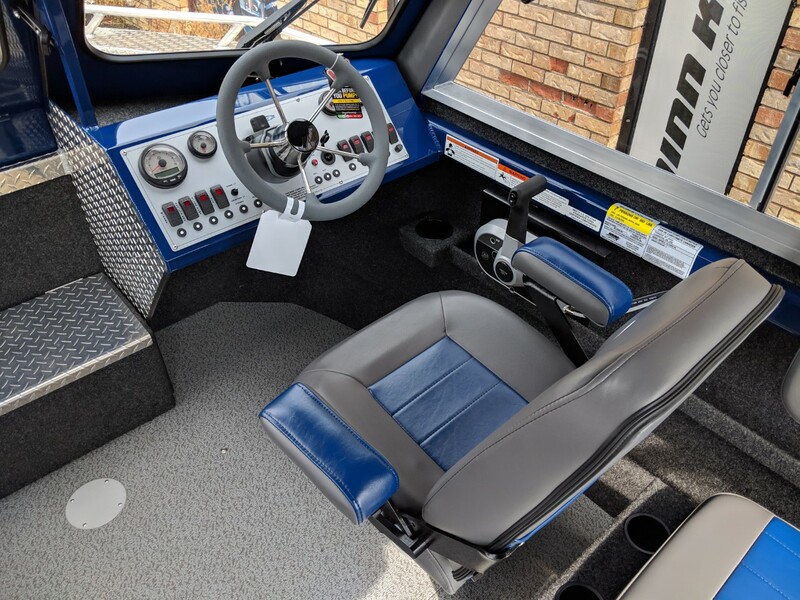 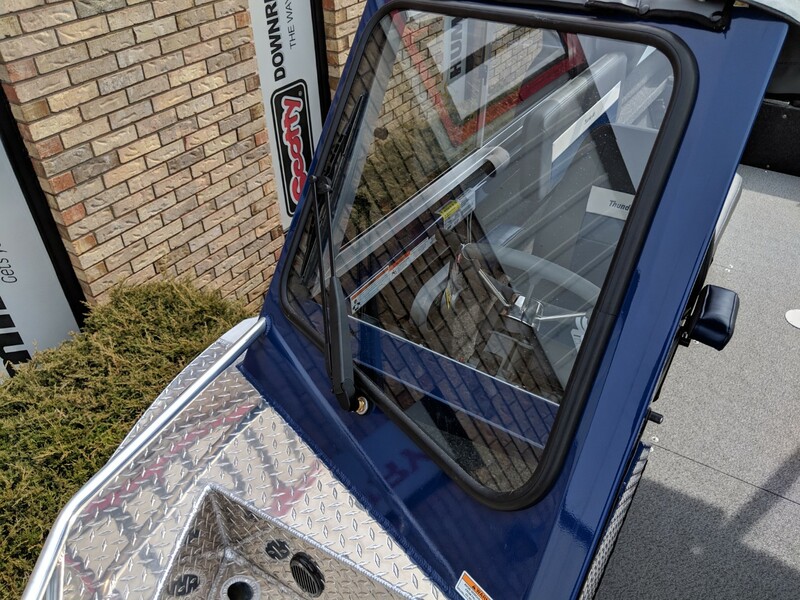 Then look no further than the 2019 Thunder Jet Luxor 20!